NEW YORK - Online giant Amazon launched an expanded on-demand music streaming service in the US on Wednesday, taking on the likes of Spotify and Apple Music with a cut-price offer for users of its Echo speakers. Amazon Music Unlimited will offer "tens of millions of songs" to subscribers, the company said, a step up from the two million available on its existing Amazon Prime streaming service. The new service costs $9.99 a month -- the same as rivals Spotify Premium, Apple Music and Google Play -- but Amazon is offering a discounted rate of $3.99 for subscribers who limit use to its voice-controlled Echo speakers. Current Prime customers can switch to the new service for $7.99 a month or $79 a year, Amazon said. Amazon Music Unlimited also comes with a new redesigned app. Music streaming has boomed this year, with the number of streams more than doubling in the first six months of the year compared to the same period last year, according to trade specialists BuzzAngle Music. Amazon's new US offering comes a month after Sweden's Spotify said it had passed 40 million paying subscribers, consolidating its position as world leader in the streaming sector. Spotify stands well clear of its nearest rival Apple Music, which had some 15 million paying subscribers in June, but it has yet to post an annual profit, spending most of its revenue on compensating artists and rights-holders. Last month Norwegian media said the Tidal streaming service, owned by rap megastar Jay-Z, had posted heavy losses and was having problems making payments on time. Tidal had a major boost earlier in the year when Beyonce -- who is married to Jay-Z -- released her album "Lemonade" exclusively on the service. 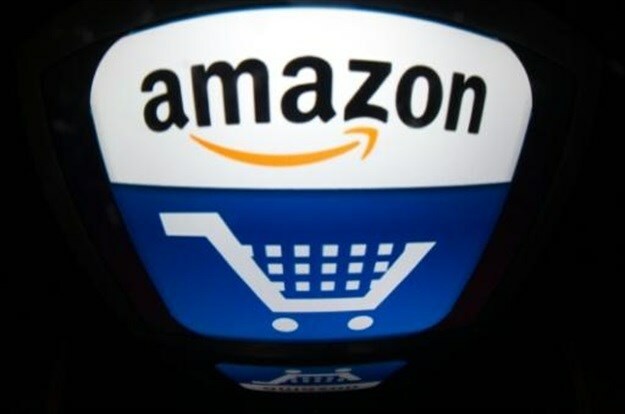 The new Amazon service is scheduled to launch in Britain, Germany and Austria later this year.